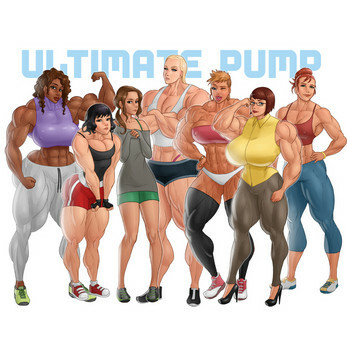 Ultimate Pump is an RPG/dating sim. You take control of ARIA, a girl who's just moved to CRESTPEAK BAY. Earn money, build muscle, and get to know the locals!. Our goal is to be the definitive game for anyone who likes females with muscle.